Diet Coke + Brownie = A DREAM! 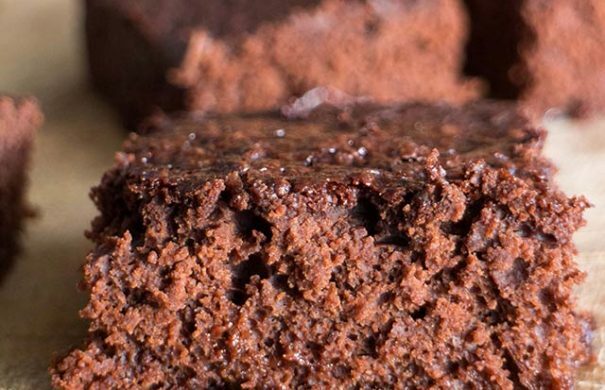 Easy to make Diet Coke Brownies recipe that only requires 3 ingredients. 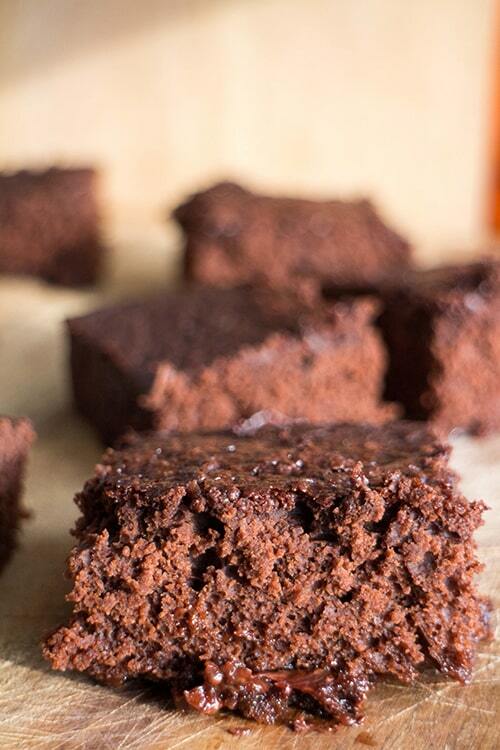 These chocolate brownies are so fudgy! I made these brownies over the weekend and they were a giant hit. We’re talking fighting over crumbs. We’re talking pushing and shoving in the kitchen (but softly). We’re talking every woman and man for themselves. 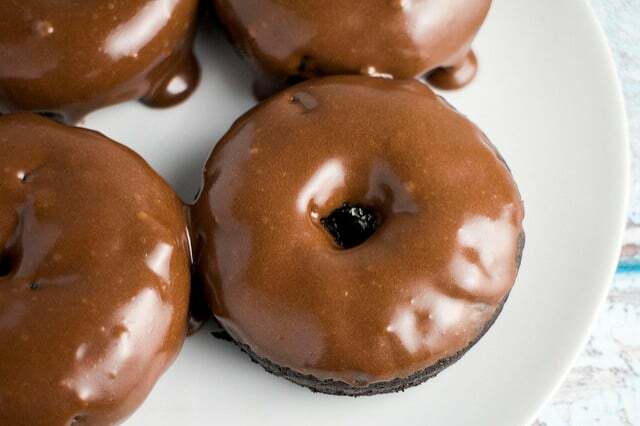 Can you believe that such brownie grabbing would be caused by 3 simple ingredients?